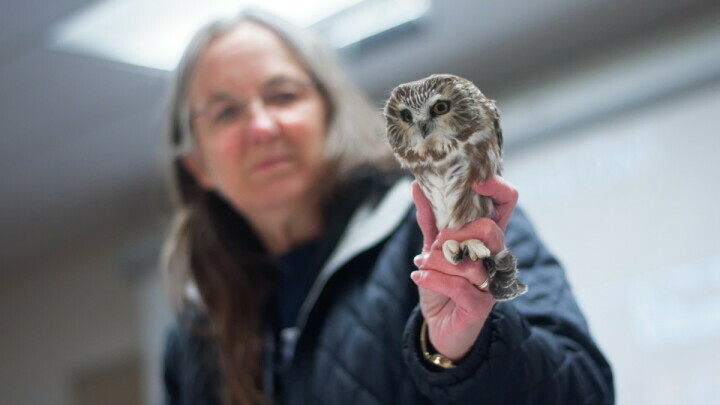 HOO THINKS WE SHOULD JUST WING IT? 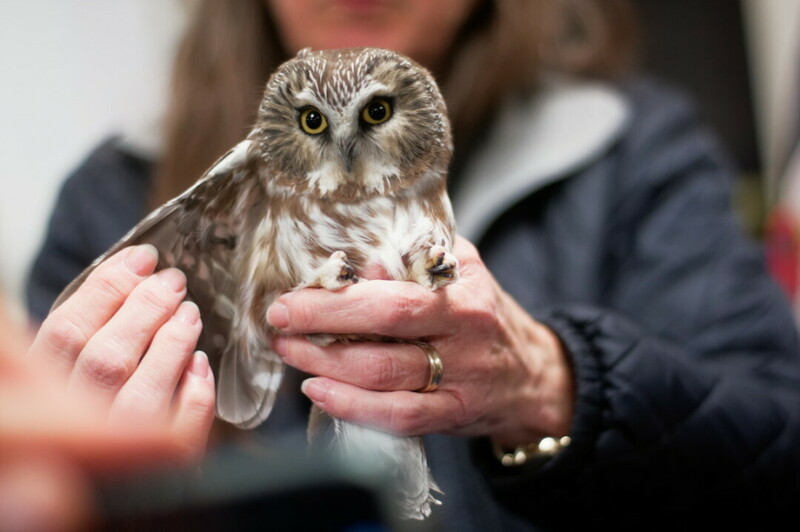 Northern Saw-whet Owl migration is underway and the Beaver Creek Bird Banders are once again opening the banding station at Beaver Creek Reserve, allowing you to see the charismatic night flyers. The first session was held Oct. 12. A second session is planned for Oct. 20.